What does Stage 3 look like? This sample page spread comes from Dolphin Rescue and Other Stories . 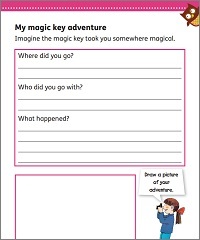 Why not try this free Stage 3 eBook with your child? Read (on sight) a larger number of common tricky words. Understand that the same sound can be made by different letter patterns, such as the sound /ai/ in words like 'rain', 'make', 'day'. 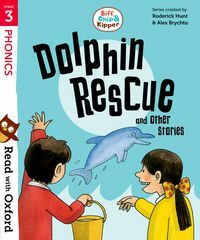 Use their phonics skills more automatically, often without having to sound out the words aloud. Start to notice their own mistakes when reading and correct them. Better understand what they are reading and make simple predictions about what comes next. Talk confidently about a book they have read and express their own opinions. Read a whole Stage 3 book in one sitting. 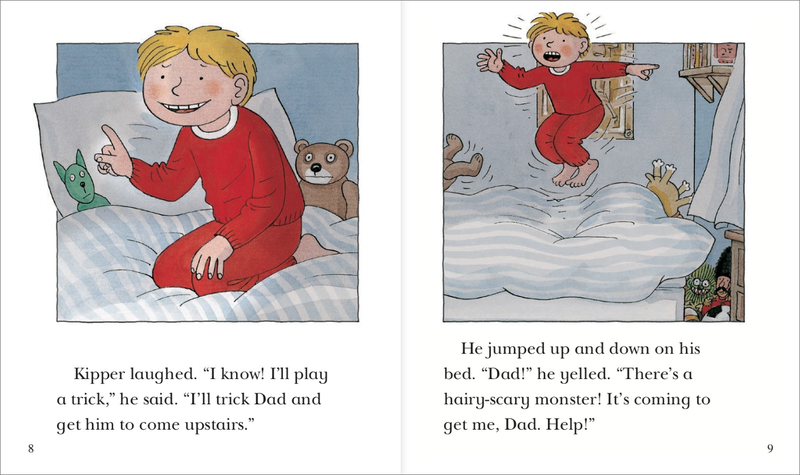 Stage 3 has been developed for children who are becoming more confident in their reading and want books that are full of humour and adventure.